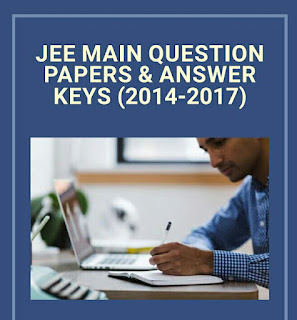 Here we are with JEE MAIN PREVIOUS YEARS QUESTION PAPERS WITH ANSWER (2014 TO 2017) for you, To improve your exam preparation. We suggest you Download all Books and notes. we will post important PDF every day. These PDF will help you a lot in your competitive exams. 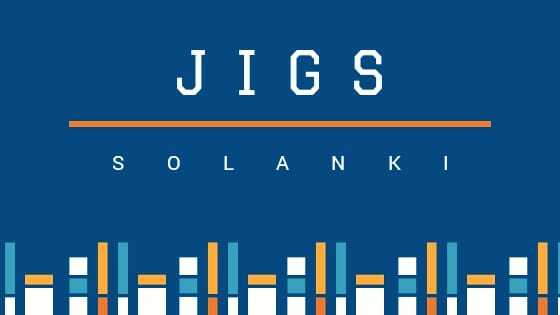 Jigs Solanki provides you with the best chosen study material like Important Current affairs with the list of latest and daily and monthly current affairs which are likely to be asked in the upcoming exams.